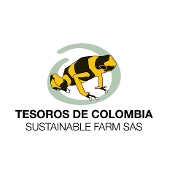 Tesoros de Colombia Sustainable Farm is offering the first ever legal exports of Colombian frogs! 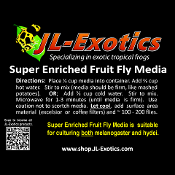 Nothing is more important then supplying your herps with the best vitamins and supplements available. 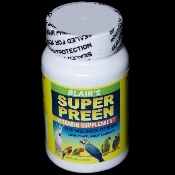 They are essential to the long-term health of any reptile or amphibian. Our mission is simple: to provide the best animals, products, and service to our customers at the lowest prices possible. We take great pride in our company, our commitment to customer service and in the products we sell. Our online store is designed to provide you with a safe and secure environment to browse our product catalog. 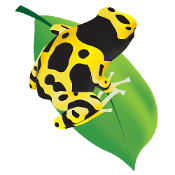 We are currently working with over 20 species of poison dart frog and we have a fairly steady supply of azureus, leucs, auratus, and vittatus coming out of the water, but we are working to establish breeding colonies from each genus of poison dart frog, including representatives from: Allobates, Phyllobates, Epipedobates, and Dendrobates.